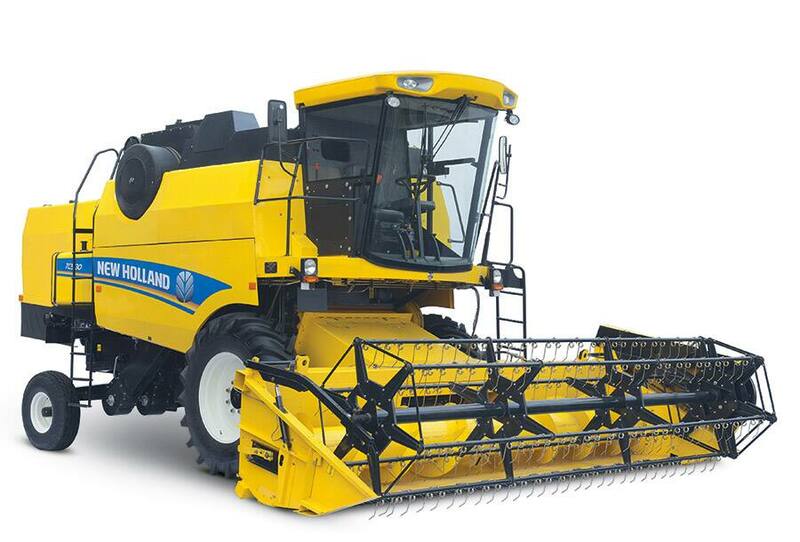 New Holland Agriculture unveils the brand new TC5.30 five strawwalker combine, further extending its wide combine harvester offering. 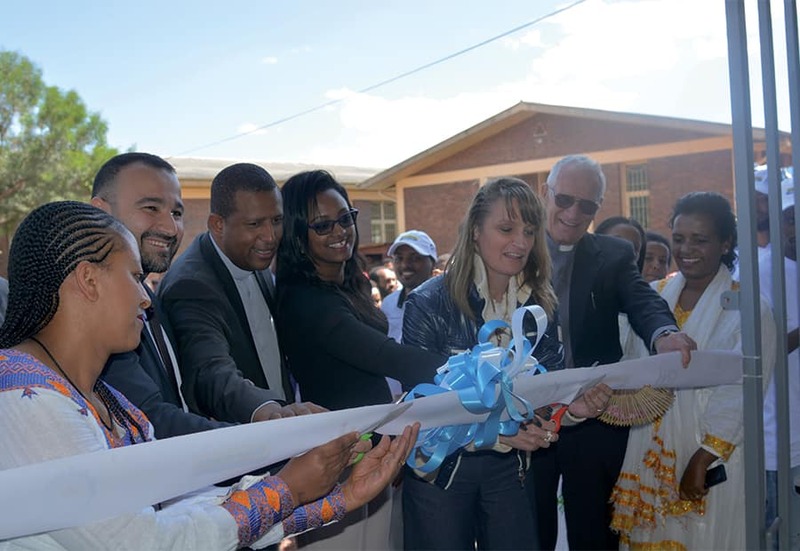 The new TC5.30 has been designed to deliver impressive performance in a variety of crops and conditions and to meet specific needs of customers across Africa, Asia, Latin America and the Middle East. 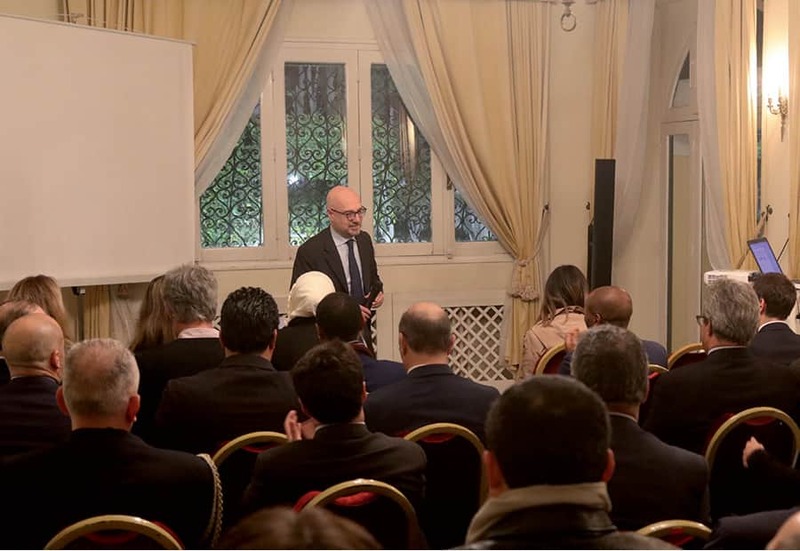 It offers arable farmers and contractors in these markets the ideal combination of the lowest cost of ownership and the highest productivity in its segment. The new five strawwalker TC5.30 is designed to offer the highest productivity in its segment thanks to the best-in-class 1300 mm wide and 607 mm diameter threshing drum. The optional three drum technology with Rotary Separator and Multi-Thresh™ concave increases the separation capacity, even in difficult crops with long and green straw, assuring optimal performance throughout the day. On the other hand, the standard double cascade cleaning shoe, with its 4.3m² cleaning area under wind control, ensures extraordinary cleaning capacity and excellent grain samples in all crops. 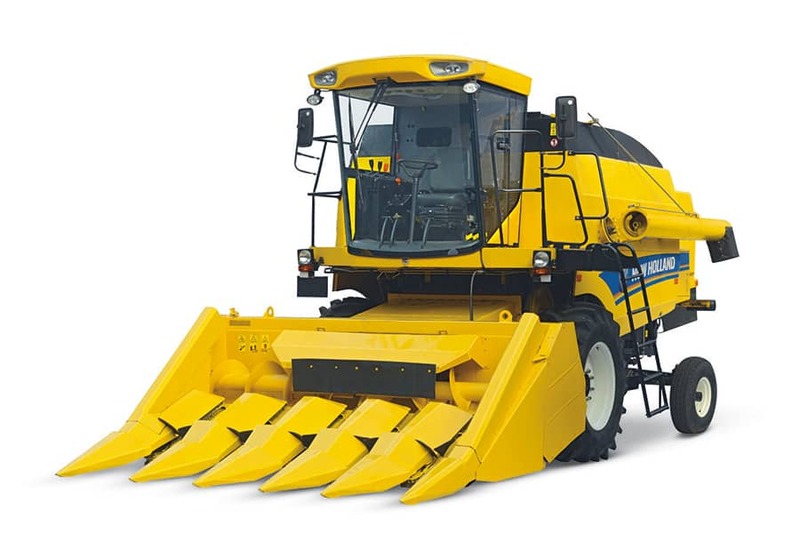 The large 3000-litre graintank extends in-field autonomy. When combined with the 15-foot High- Capacity grain header, the TC5.30 will maintain a high daily output delivering first-class harvesting performance. 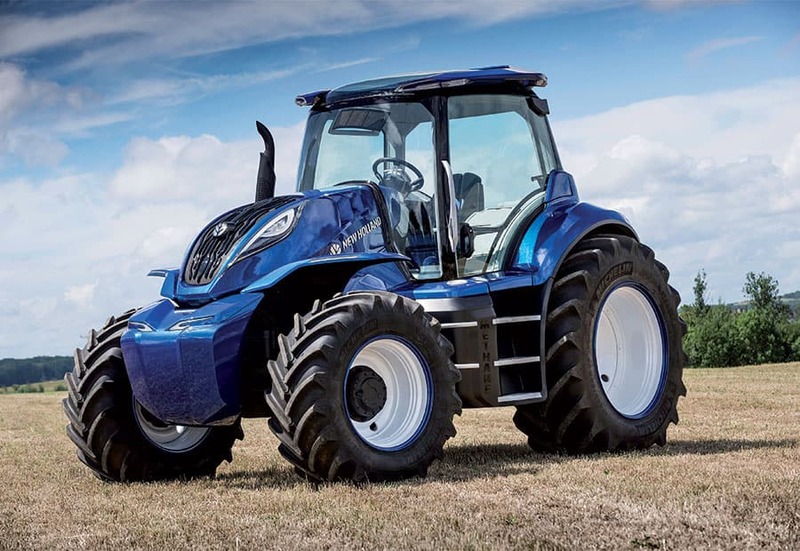 In addition to this, the TC5.30 offers outstanding fuel efficiency and low costs of operation. It is powered by a 130 hp, 5.9-litre, 6-cylinder turbocharged Tier 3 engine with very low fuel consumption. An optional rotary dust screen and air compressor are also available. Easy access to all main service points and the mainly mechanical components ensure quick and easy daily maintenance. The TC5.30 is a multi-crop combine harvester that delivers premium-quality results, even when working in the harshest conditions, and when harvesting a wide range of crops such as wheat, rice, corn, rapeseed, sunflowers and a broad range of pulse crops. 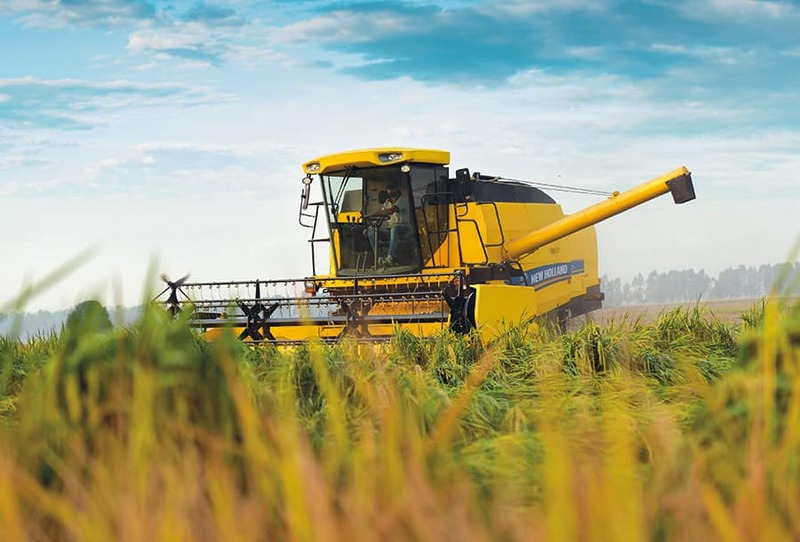 The TC5.30 is compatible with New Holland’s 15-foot High-Capacity grain header featuring a trouble free wobble gearbox drive and a remote controlled electrical reel speed variator, which makes the new combine extremely versatile and perfect in all environments. Both a 5-row maize header and sunflower extensions for the grain header are available. For operation in wet rice, a tracks-ready version is available as well. Customers can further tailor their TC5.30 with options such as cab or sun canopy version, optional air compressor and header trailer. 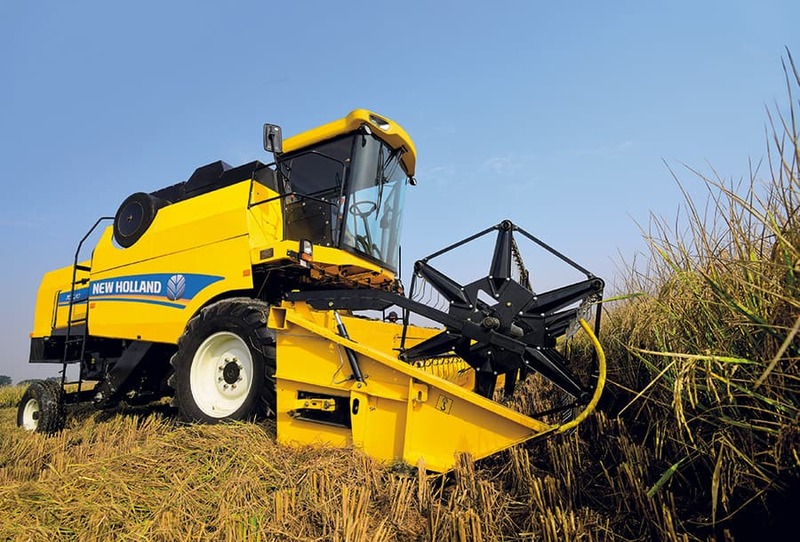 The TC5.30 benefits from New Holland’s long history of harvesting excellence, which dates back to 1952, when it launched the first European self-propelled combine harvester. Since then, it has pioneered mechanized harvesting, introducing innovative technologies that have changed the industry. 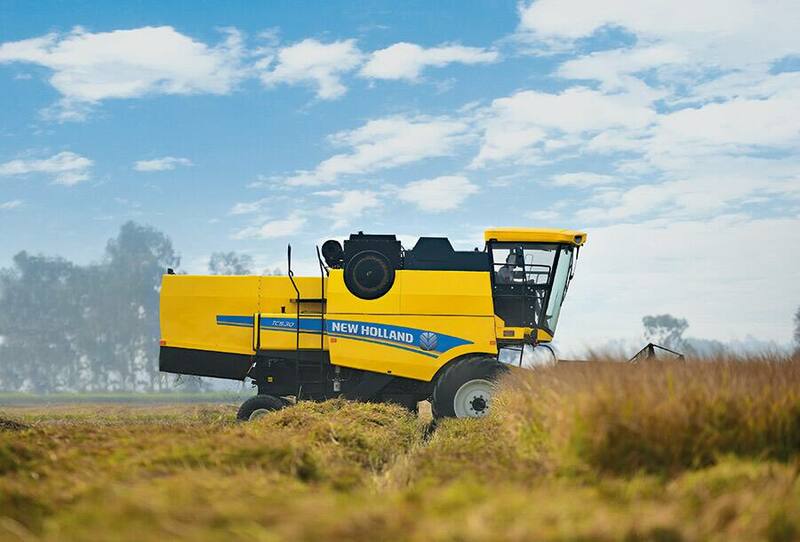 Throughout its history, New Holland has continuously raised the bar on capacity, efficiency and grain quality, with its wide offering of combine harvesters able to meet the diverse requirements of farmers around the world.